Event Wizards are literally that – wizards creating magic with every event that they touch. George Sutherland explains what it means to be an Event Wizard. Wizardry plays a huge role when it comes to creating an event on the available budgets of our times. 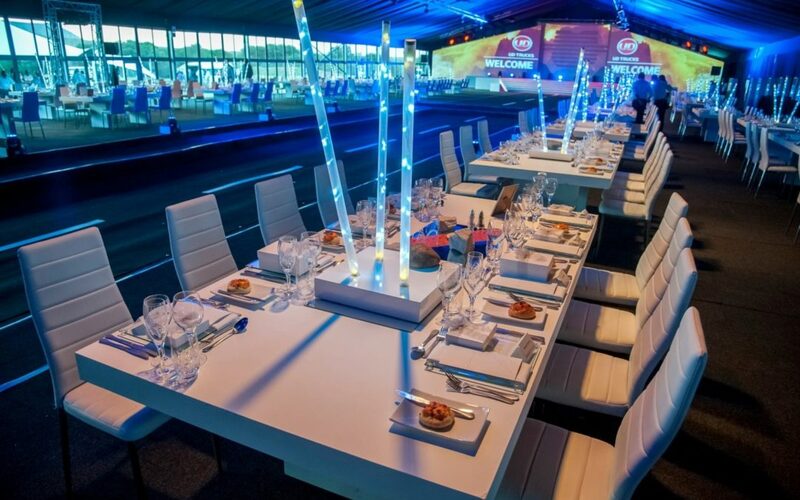 You still want to give your client that look and feel of an unlimited budget event, even if that is not the case. 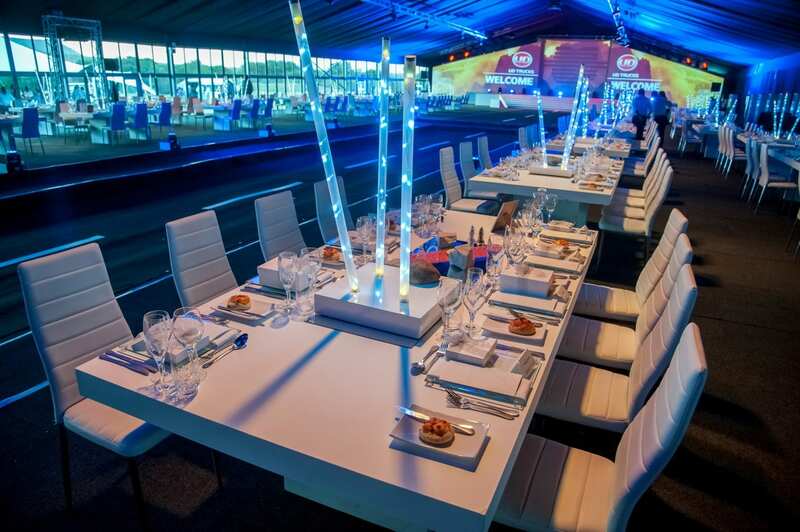 Every event should be as magical as possible, and creating that on any budget is doable, if you have the know-how. It is important to keep in mind that an event is only as successful as the happiness of your clients and their guests at the end of the day, but one should also try to push the boundaries as much as possible by thinking out of the box or coming up with something totally unique and creative, otherwise you will end up with a happy but not excited client. Excited clients cannot believe what their eyes are seeing, and the compliments from guests are something that makes a client return again and again to the team that creates the magic for them. Inspiration for concepts can come from just about everything and anything – art, architecture, new industrial designs and even seemingly mundane things like graffiti walls, skylines and urban industrial landscapes. Natural elements, wild gardenscapes, rock formations, or even objects that have been discovered, be it an old machine component or pretty pebble, can all inspire great ideas. To stay ahead of the trends in the industry, you must stay connected with what happens around you globally. Be it new directions in architecture, fashion, movies, food and drinks, trending colours, flowers and even short-lived fads, if the item or idea cannot be updated and refreshed – get rid of it. Try to take current ideas and evolve them into new fresh concepts that have a unique spin. For me, greening is of great interest and more clients are wanting their events to be green. I draw inspiration from David Brenner’s living walls, which give a unique look and feel to any event. Makoto Azuma’s botanical installations are also a great source of inspiration. One can also borrow from and adapt the past – the Bauhaus architect Walter Gropius and artists Paul Klee and Josef Albers are wonderful examples. The best event that George and his team have put together in 2016 is the UD Trucks ADC event. “We visited site after site in Cape Town, from hotels to conference halls, and I was so worried that we would not find the right venue. And then, completely by accident, I spotted this amazing place which was exactly the image I had in my mind of what I wanted – a no fuss, warehouse overlooking the sea. After that nothing could go wrong, the most amazing caterers came on board and we created an event that will always give me mental joy,” says George.